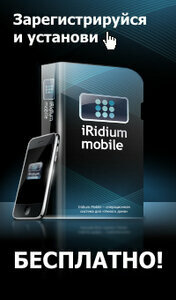 Iridium mobile team is proud to introduce you a new version of iRidium program for AMX and iPad / iPhone / iPod. The new version is available on AppStore! Remind you that iRidium transforms iPad / iPhone / iPod into the “native” AMX system control panel. iRidium allows you to operate such subsystems as: lighting, heating, climate control, video-surveillance, security, audio-video, multimedia-server. Also iRidium allows you to use an existing design created for AMX panels. 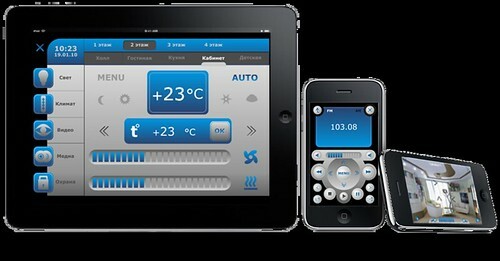 This design will be loaded on iPad / iPhone / iPod and you can immediately operate your home automation system after that.